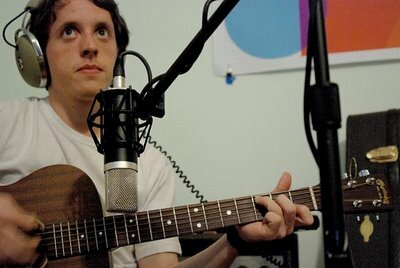 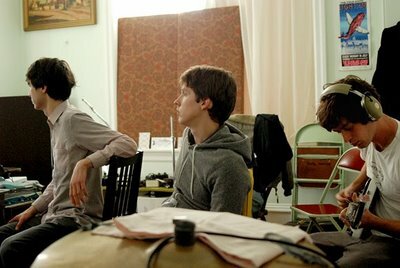 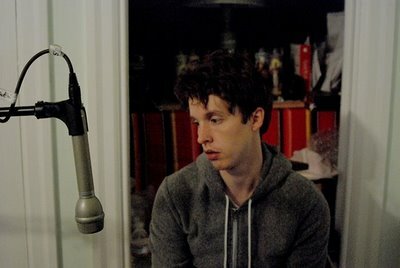 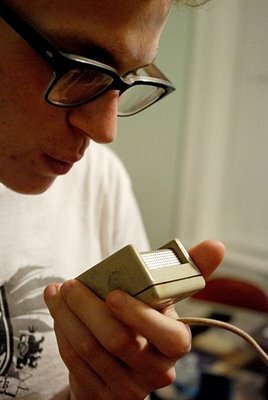 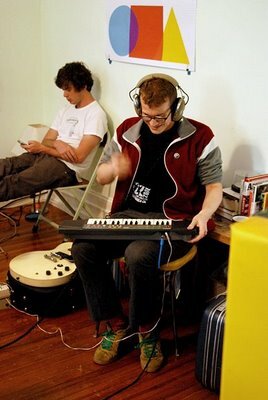 The Spinto Band was formed in 1996, spearheaded by Nick Krill, who was inspired to form the band when he came across some song lyrics written by his late grandfather, Roy Spinto. 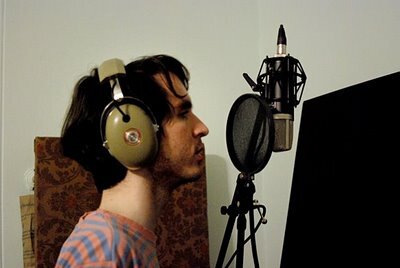 “We Spinto Band guys are tracking our next LP right now, and I thought you might like to know that we just did a vocal mic shootout and the MA-200 beat an expensive c-12 copy and another $3000 tube mic. 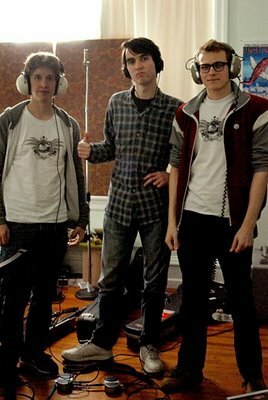 Hats off to you guys! 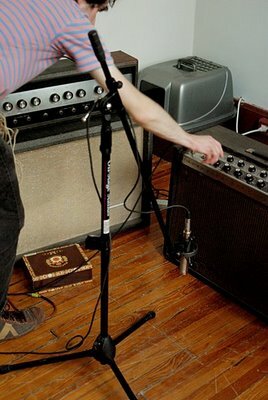 We just did a vocal mic shootout and the MA-200 beat an expensive c-12 copy and another $3000 tube mic.